SMOANT and VooPoo are two brands I didn’t have much experience with until 2017. But I am now 100% convinced that they are two of the best vape brands in operation right now. I have used multiple products from both VooPoo and SMOANT and every single one of them have surpassed all my highest expectations. I think VooPoo was the biggest surprise of all, though, as I had never even heard of them until the VooPoo DRAG turned up on my doorstep. 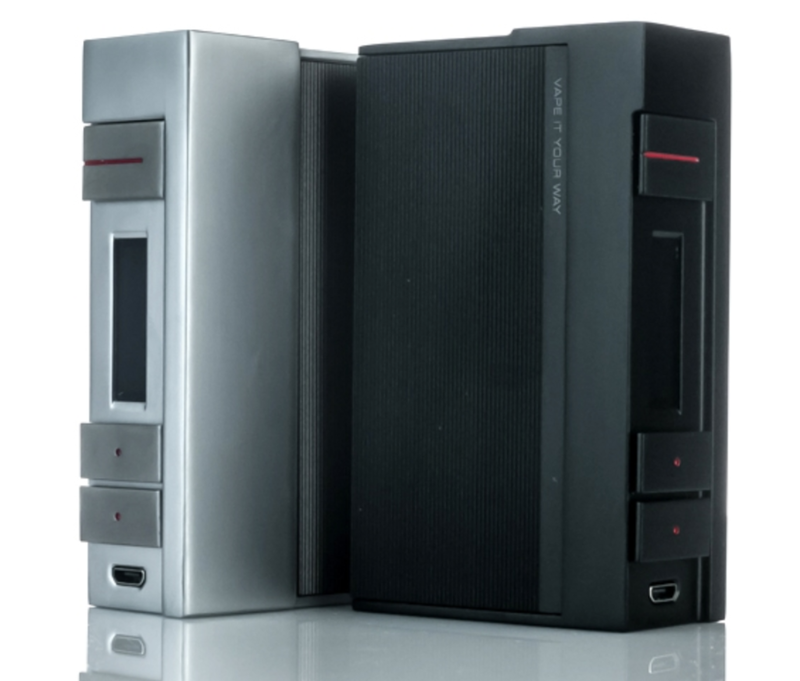 I enjoy premium mods, I even own a few DNA mods, but for the most part I don’t really like parting with more than $100 for a mod. I’d rather save some dough and spend on important things like E Juice and clothes and my investment portfolio. Up to now, the sub-$100 mod space is probably the most active segment of the entire market; you have thousands of options. But every now and then, a device (or two) comes along and blows your expectations out of the water. This is what happened with VooPoo and SMOANT; both companies mods SERIOUSLY impressed me. I couldn’t believe, after Googling prices, that the VooPoo DRAG or ALPHAOne, for instance, retailed for less than $100. I mean, just look at them! In fact, I think I’d go as far as saying the VooPoo DRAG is perhaps the best (or at least, my favourite) mod of 2017. I don’t recall using anything that quite gave me as much pleasure as that mod did. The VooPoo DRAG looks fantastic, is available in a range of colour options, and runs the GENE Chipset, which is easily one of the best pieces of vaping silicone around right now – even compared to YiHi and DNA chipsets. It kicks like mule on PCP and looks freakin’ awesome doing it – what more could you want from a mod? 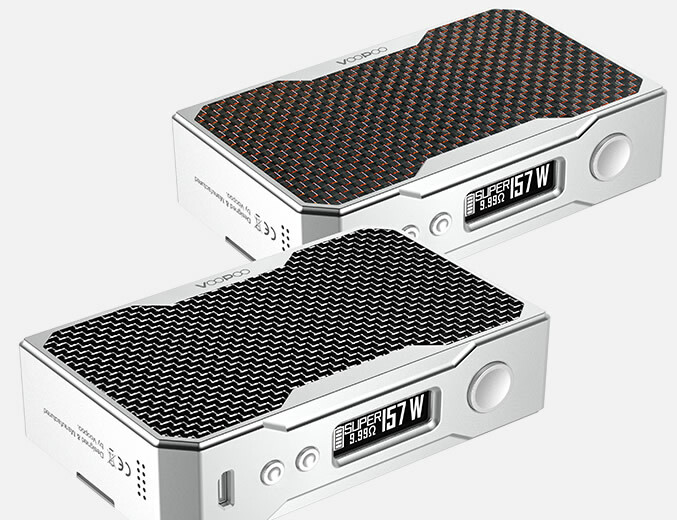 You can read my full review of the VooPoo DRAG for a detailed breakdown on the mod itself, but for the sake of brevity, I have included one of our new review-snippet-boxes below for your viewing pleasure. The Best Mod of 2017. Period. The name is weird, granted, but the performance and reliability of this mod is pretty much unrivaled at this price point. 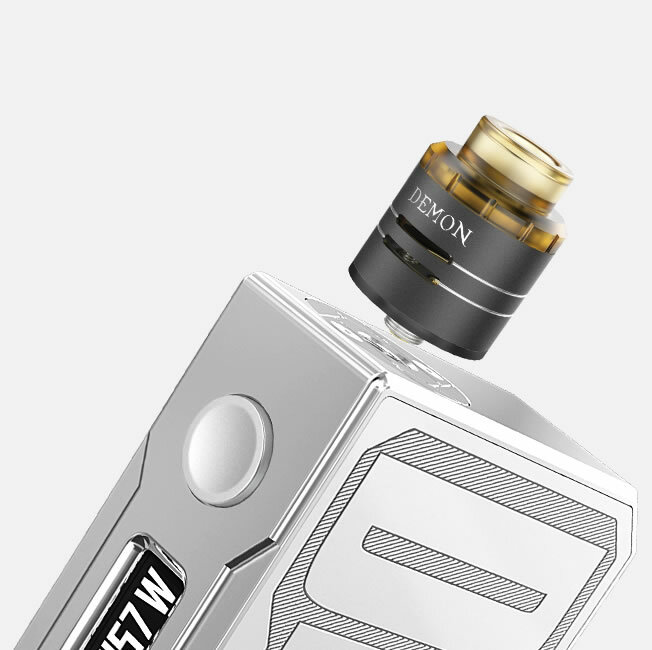 I mean, think about: can you name a mod that is made from zinc alloy, features laser-etching, a super accurate chipset, upgradable firmware, and a stunning overall design and finish for $55? Same kind of deal, really. I tested two of its mods in 2017 and both were really good – like exceptionally good. I did really enjoying testing and using both, but given the choice I would almost certainly choose the VooPoo DRAG of AlphaONE over them. I just can’t get enough of the design and that GENE Chip. 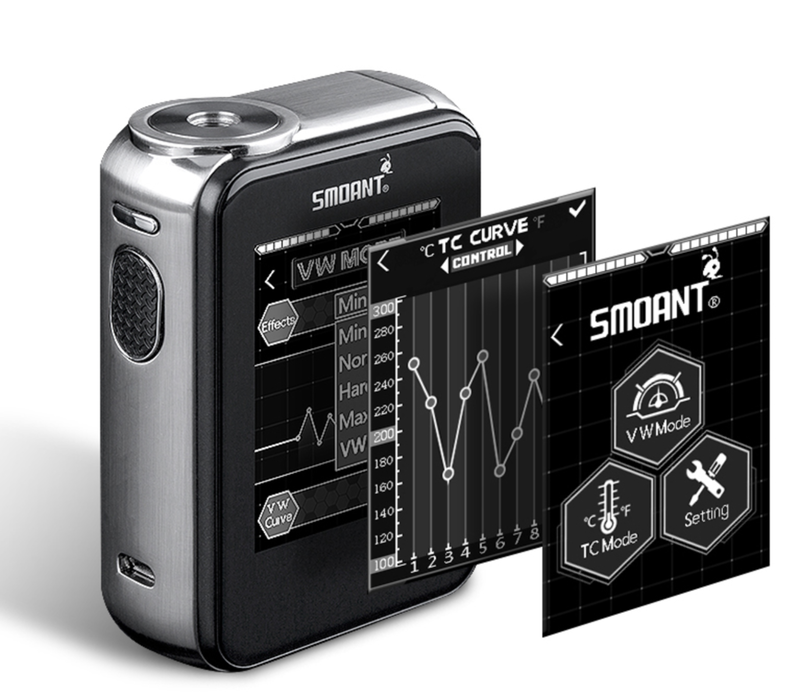 The Charon TS, which is a touchscreen mod, was one of my favourites, but my absolute heart belongs to the SMOANY RABOX, simply because it looks like something from a parallel dimension. 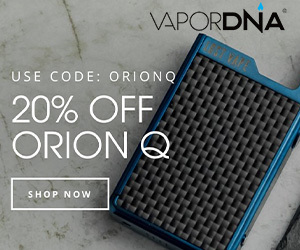 The take-away from this article is simple: if you’re looking for a high-powered, high-performance mod, but don’t want to spend DNA/YiHi money, you NEED to be looking at VooPoo’s mods. 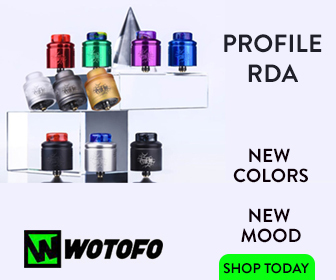 Most notably the VooPoo DRAG, as you can pick it up for just $55.99 right now from VaporDNA (down from $64.99). And for that price you’re getting A LOT of mod. Trust me.